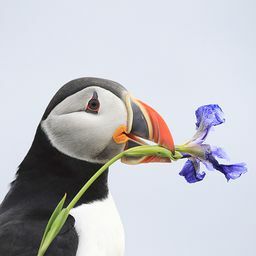 © Stewart Carlson. All rights reserved. 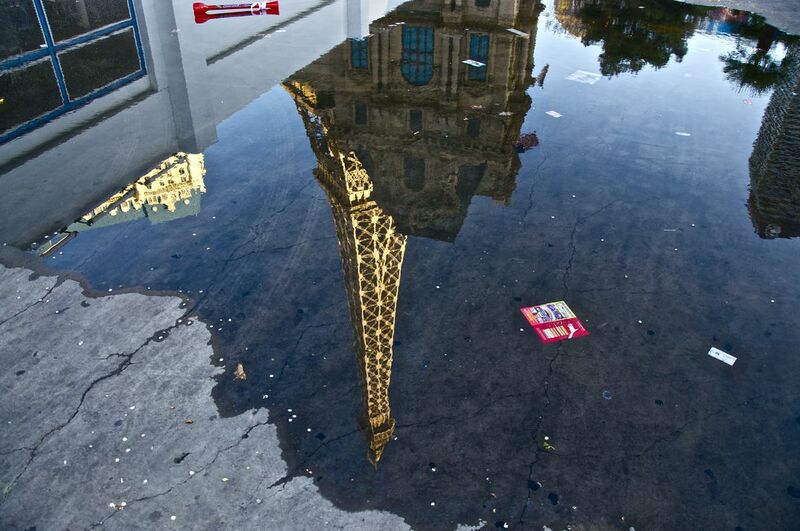 A replica of the Eiffel Tower, reflected in a Las Vegas puddle filled with litter. Date Uploaded: Aug. 2, 2013, 5:47 a.m.